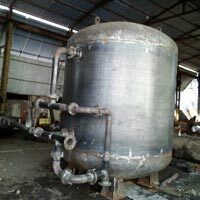 With a firm dedication towards delivering the unrivaled quality, we, as a Manufacturer and Supplier, present a wide range of Activated Carbon Filters to our customers. 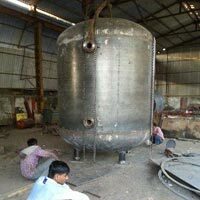 The quality on offer is unmatched as we take special care of quality by complying them with the highest grades of quality set by the industry. We also deliver at your doorstep at your ease owing to our first-rate distribution system for pocket friendly rates. Activated Carbon Filter is widely accepted system in water filtration techniques. 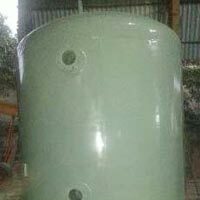 The treated water is free from chloramines (chlorine and ammonia mixture) and organic compounds; therefore, best for discharge and production use. 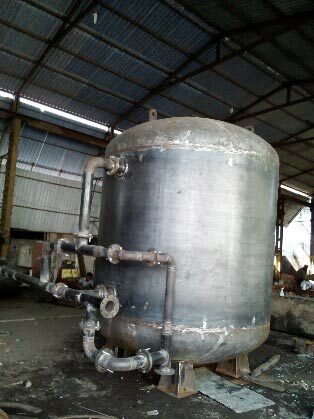 Activated Carbon Filter is also utilized in pre-treatment for ro water plant and dm plant as the treated water keeps these systems safe from oxidation or organic fouling. 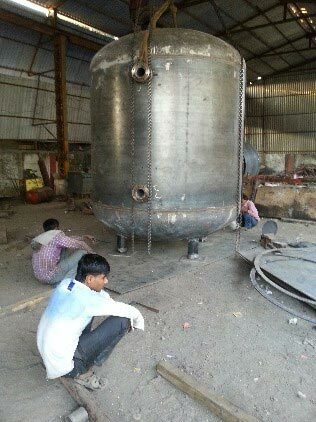 Activated carbon Filter is comprises of Mild Steel /SS / FRP Pressure Vessel, Frontal piping wok with manual / Automatic multi port valve butterfly valve / conventional valves for easy operation and control. 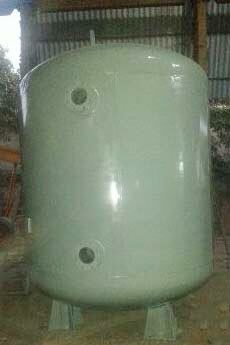 Available from 1,000 Liters/hr. to 1,00,0000 Liters/hr.